Highlights Arts is fascinated by the chemistry of encounters, in the scope of the imagination, in unlikely and extraordinary outcomes in untested territories. We connect a network of emerging and established artists and cultural practitioners from Syria, Pakistan, Afghanistan, Lebanon, the Arctic, Iraq, the UK and more to follow. We have been working together since 2007. Here are some of the artists we have worked with. We create and share alternative stories forged at the intersection of arts, rights and social justice. Stories which challenge preconceptions and stereotypes, explore personal and political narratives, open spaces for local and global conversations and engage new audiences. Our collective work includes producing and curating festivals, collaborations and new commissions in a wide range of art forms, including film, literature, visual arts, theatre, Live Art, spoken word and music. To see some of our previous works, from poetry translations between Iraqi and UK poets, to commissioned short films, and music gigs, please visit here. 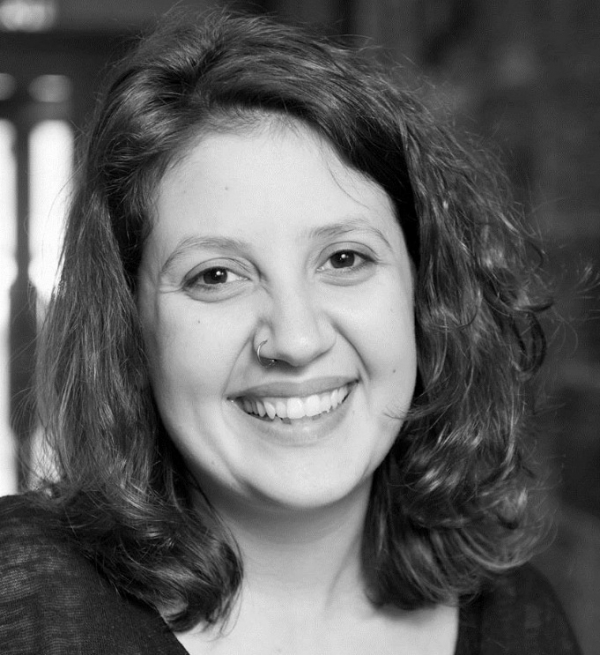 Highlight Arts is is led by Executive Director Sara Sharaawi and a board of trustees. Projects are curated and coordinated by a group of artists producers who develop, manage and support projects throughout the year. Highlight Arts is a member of Film Hub Scotland (part of the BFI Film Audience Network).